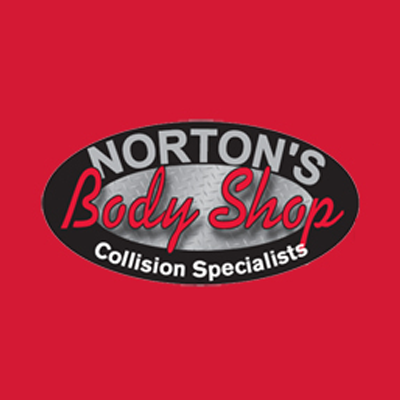 Nortons Body Shop, auto body shop, listed under "Auto Body Shops" category, is located at 1166 Lackawanna Trl. Clarks Summit PA, 18411 and can be reached by 5705864121 phone number. Nortons Body Shop has currently 0 reviews.